You better "Roll Out" and see this movie! This is the summer blockbuster you want to actually go ahead and see. 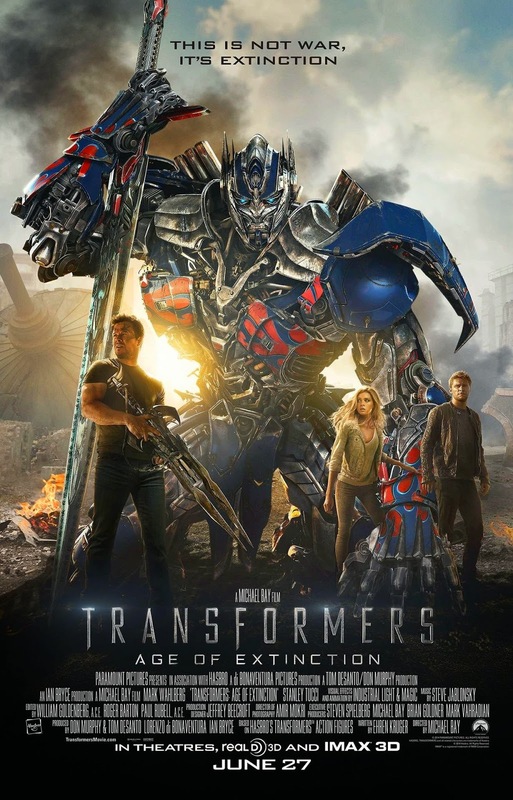 Transformers: Age of Extinction is well worth your time to go and enjoy on the big screen. If you decide to wait and see this on DVD or later, you will be far behind everyone else. The 3D in the movie just adds more to the awesomeness. It is not needed to enjoy the film, but it does add more to the effects for your eyes to get more pleasure. Mark Wahlberg is now the star in the movie, replacing Shia LaBeouf, which is a great choice. Mark Wahlberg offers more in the skills ok acting department then Shia LaBeouf. As people will say they watched Shia Labeouf grow up on screen with the Transformers, its always time to change up what is happening. Kelsey Grammer and Stanley Tucci also show off how well they are able to act on screen as well. Kelsey Grammer truly knows how to play a bad guy. T.J. Miller is also in Transformers: Age of Extinction. He is a great added comedy relief that is much needed in the beginning of the movie as they are setting up the story. It is slow during the beginning, as they set up, so T.J. Miller is a great person to have as the buffer. Michael Bay is back in the Transformers Franchise, and he truly delivered with this movie. 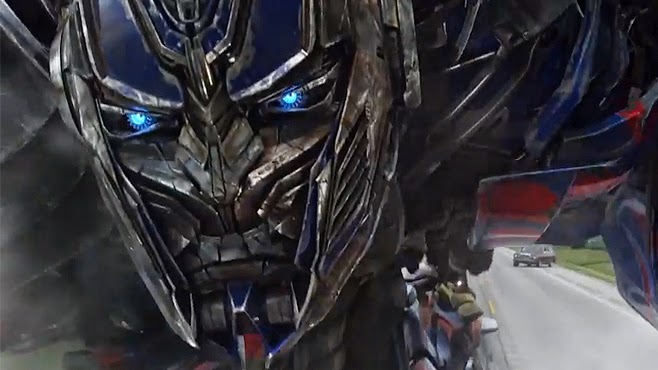 Michael Bay wasn't originally going to direct a fourth movie. After Transformers: Dark of the Moon, Michael Bay visited the Transformers ride at Universal Studios. Once he saw all the fans waiting three blocks for the attraction, he realized he wasn't ready to give up the franchise. There are so many action scenes in the movie and the music that they pair up with the scenes just make you feel true excitement as you watch the battle on the screen. You will want to see this movie and take the whole family, as this movie has everything in it for all to enjoy. Everything being action, battles, romance, slow-mo scenes, robots fighting robots, robots fighting humans, comedy, kissing, and underage drinking. T.J. Miller shouldn't have been killed off. It would have been great to have him live and add even more comedy during the middle and end part of the film just to help it move even quicker. An end credit scene would have been nice. We already know that there will be a sequel, so an end credit scene of something would have been great to have seen in the film. Maybe have Galvatron fly up and follow Optimus Prime into space.